Online Visual Merchandising Course taught by Ms Sarah Manning. Guest Speakers Mr Paul Chambers and Mr Neil Holbrook. Course made up of study and research assignments graded by our tutors. Every successful student will get a certificate of completion by institute. London School of Trends a leading London Fashion College and part of the JD Institute brings you an exclusive online Visual Merchandising Course, Visual Merchandising is the art of making your products look great. 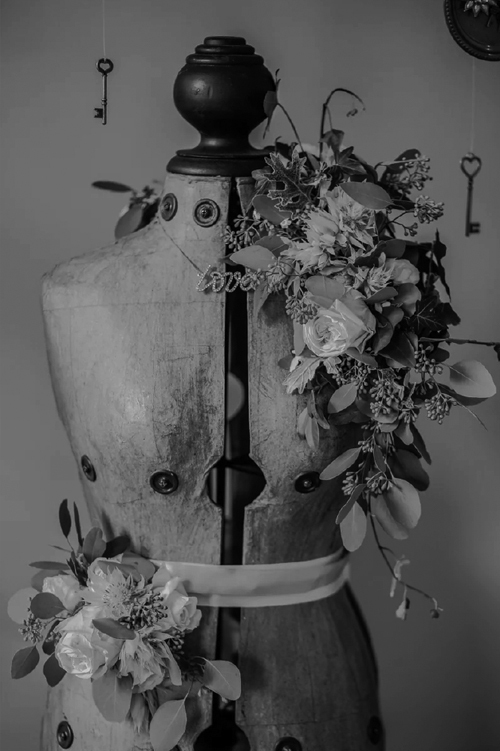 Take the Visual Merchandising Online Courses and discover how to drive sales through windows entertain buyers by creating theatre, maintain customer interest and learn how to attract customers through your doors. Understand techniques that create a higher level of presentation, Increase the average spend by creating link selling amongst your products. Understand customer flow and how they are shopping and learn if your layout helps or hinders or how your selling areas are being reached strengthen a brand to the consumer. Link signage and themes throughout your windows and store areas. Module 1: Week 1 - Induction and course objectives Class Introductions. Understanding the key VM and Display principles. Presentation on how to effectively use Colour, lighting and graphics within window display. Module 3: Week 3 - Understanding VM Techniques currently used in the retail industry in London. Module 4: Week 4 - Understanding how to create shop floor layouts and excellent customer flow. Includes looking at placement of merchandise and creating points of interest at eye level. Creating a strong brand identity. Module 5: Week 5 - Understanding how to create an effective Sale & Clearance promotion in store. How does the shop floor layout differ? Creating strong messages within sale window displays. Module 6: Week 6 - A presentation discussing case study examples of the process of planning and installing "Pop up stores"